The financial services industry seems lost without a moral compass, like a tin man searching for his heart. On the one hand, take the role of financial advisors. During the Obama administration, the Department of Justice put forward a "fiduciary rule" that implicated financial professionals selling investment product to behave as a fiduciary on their clients behalf, if that investment product somehow reached into retirement assets. Of course, most investment product does reach into retirement assets, and by association extends to brokerage assets. Acting as a fiduciary generally means charging the lowest-market fee reasonable for funds, not getting paid additional kickbacks, not promoting proprietary products, and planning for the client's future. A federal appeals court (Fifth Circuit) just overturned this attempt to legislate the standards in the industry, but the rule was out of favor anyway as Trump's officials in the DOJ kept postponing enforcement. Why do we need something like the fiduciary rule? The answer is that financial professionals selling investment product are kind of like doctors in a lab coat. Their self-branding creates the impression of professionalism and knowledge, which in turn persuades retail investors to purchase investments. Abusing that power by delivering inconsistent or biased advice (i.e., clients with similar needs getting different prices and products) is a social negative, which is why the SEC is now looking into creating some alternative to the DOJ fiduciary rule. And the SEC regulates investment advisors, making it more likely that they have jurisdiction over the standards. It is generally believed that such a rule helps roboadvisors and augmented financial advisors, because technology can record the standard to which advice is given, and all the legal documents and financial recommendations are tracked and can be compared to client circumstances. Not having the rule excuses choppy behavior and implementations and the inconsistent behaviors of brokers. Deregulation lowers the need for technology to keep us honest. And yet, look at the inanity of the congressional hearings on crypto currency. Senators unfamiliar with the underlying software or the drivers of innovation in digital assets are spouting judgments about what investors should and should not be able to purchase. Representatives are claiming that they will not sit idly and "fail to protect investors". While it is certainly true that investor protections, and especially clear and transparent information should exist, there is a deep hypocrisy here. Deregulating the sale of traditional financial asset such that the sales processes can be biased is fine, while allowing for a self-funded global ecosystem of digital assets that is literally building its own capital markets is dangerous. 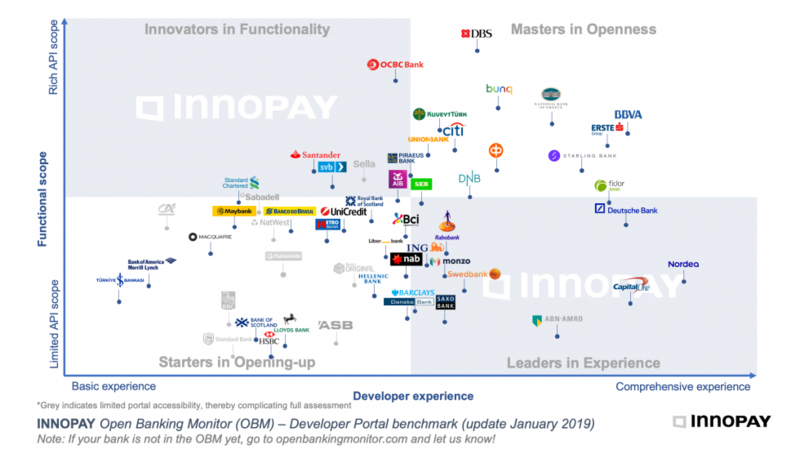 A consistent policy for Fintech would favor the efficiency of financial technology over the human status quo, which would mean distribution through software platforms of modern packages of a variety of investment vehicles. Financial professionals (and their software extensions) should be selling reality to their clients. But if individuals want to shoot for the moon based on personal decision making, the best we can do is global financial literacy and transparent data. Instead, we have a circus. Hmm. 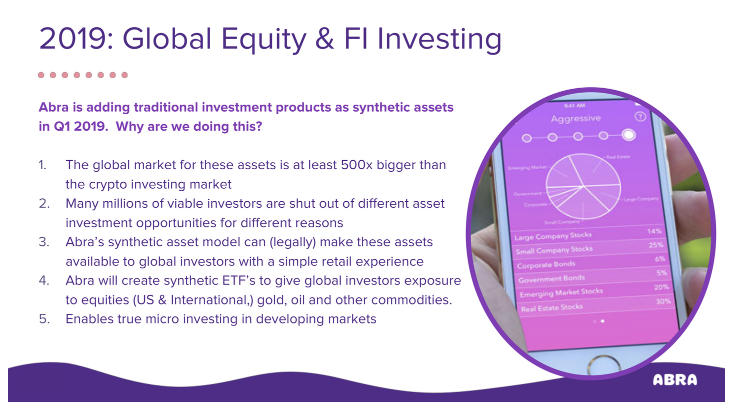 So one of the most cut throat hedge funds, Tiger Global Management, just led a $75 million round in #2 American roboadvisor Wealthfront. There is some irony about an alpha-chasing investment product manufacturer putting in a growth stage check into a passive-ETF asset allocator that targets techy Millennials. Is Wealthfront the ultimate tiger cub? 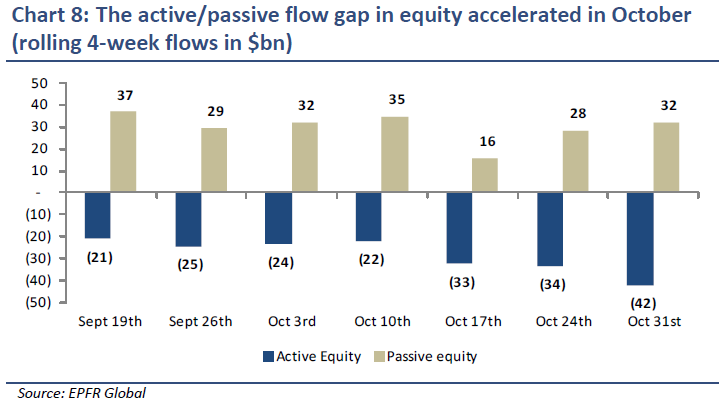 Is this the death knell of equity alpha? Or maybe just another example of an asset manager investing in a distribution play to the consumer, like BlackRock and FutureAdvisor, Wisdom Tree and AdvisorEngine, or Jemstep and Invesco? Regardless, we wanted to kick the tires around what this $75 million check could mean to the $9 billion RIA. Raising money signals multiple things. First, it signals the need to raise capital. 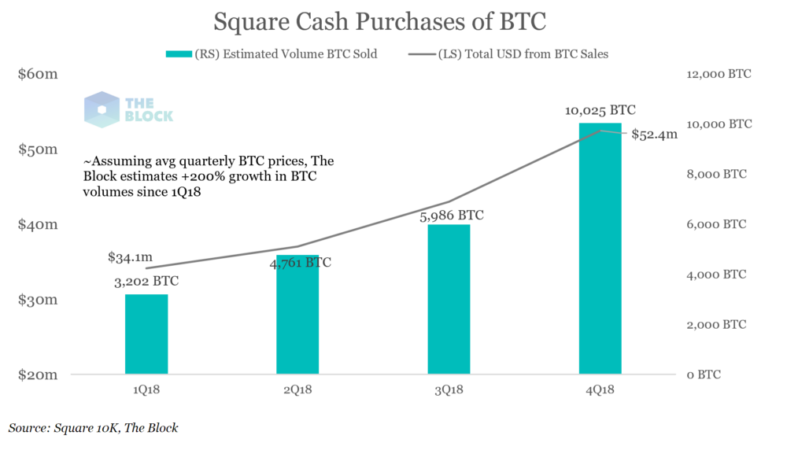 This can be driven either by a large cash burn, or the desire to scale quickly to take over a market, or both. 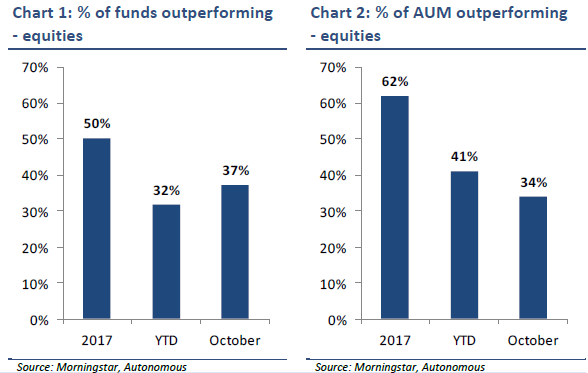 In the case of B2C digital wealth, we know that there are no winner take all dynamics for the first wave of roboadvisors by watching the AUM trajectories of the companies in the space. 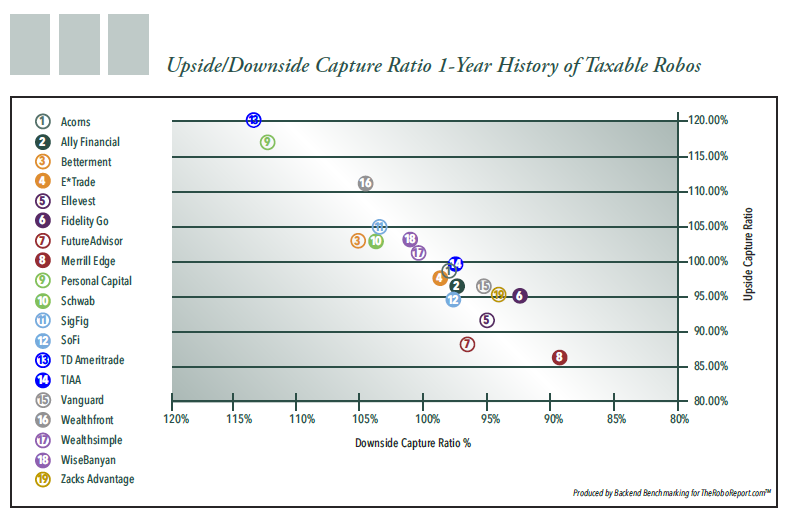 For asset allocators, AUM growth is linear, not exponential. Acorns, Stash, Robinhood, Coinbase are different. 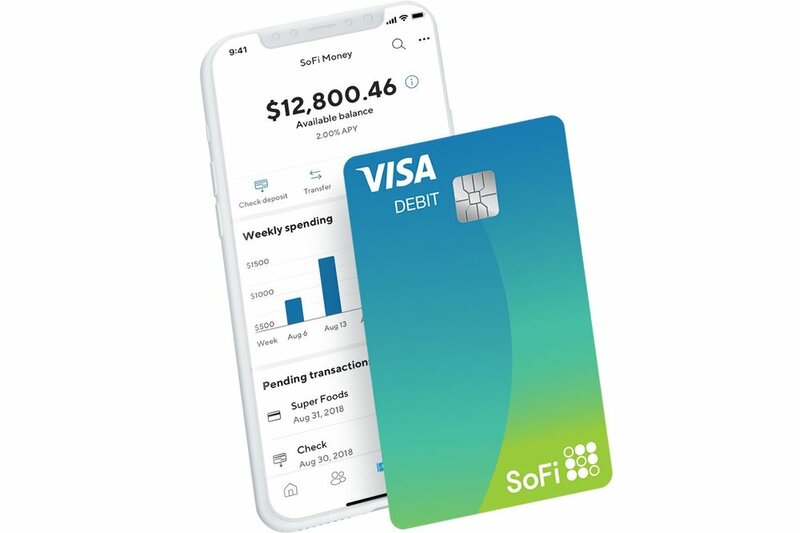 Perhaps Wealthfront can tap into their customer acquisition dynamics and product set to open new options (i.e., add crypto like Revolut and some money movement AI). Or perhaps $25 billion in assets is breakeven, and the venture play is for a much longer time horizon, like 10 years from today. Second, raising money signals the company’s skills at raising money. This can be dependent on product traction, the impression of equity scarcity, and personal networks. In this regard, we do think that Wealthfront has a powerful hand. Living at the heart of the Valley and being run by a well respected venture capitalist implies continued access to capital given sufficient company progress. But, in the global landscape, capital is cheap. If Softbank can write $100 billion of venture checks into American fintech, capital access can't be the determining long-term winning factor. 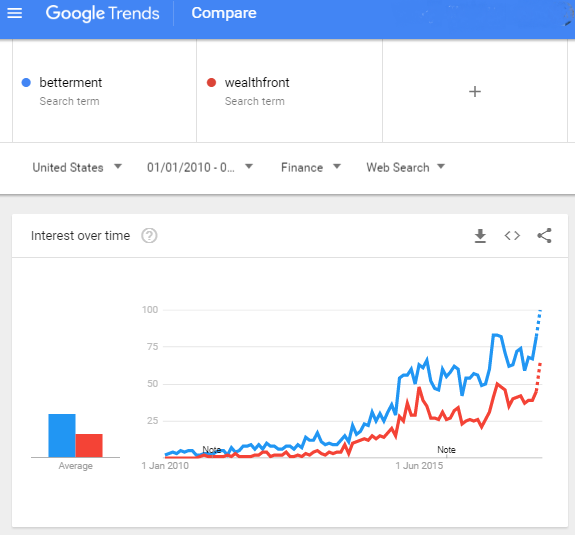 So how is Wealthfront going to do against Betterment? Check out the customer demand below and let us know what you think! We spent two days this week presenting at Schwab IMPACT, one of the biggest financial advisor conferences on the planet with 4,000 attendees in the ecosystem of a multi-trillion dollar asset manager. One presentation was on the effect Fintech was having broadly across wealth management, featuring slides with Neuromancer, Terminator and BladeRunner art, and concluding that AI will build the "first draft" of all work, and humans will finish it for human consumption. The second presentation was on how advisors should leverage technology to drive efficiency and scale. We now know that roboadvice is not about customer acquisition, but about customer processing. This means robos are very good at creating operational efficiency, automating allocations, opening accounts, but terrible at attracting new customers. This is the learning from most of the private-labeled digital wealth platforms to the RIA segment. So in order to use roboadvice efficiently, advisors need to understand how to use social selling and online marketing to attract customers. This is different from being a local expert in a town -- a strategy that supports 10,000 different small and mid-size firms today. 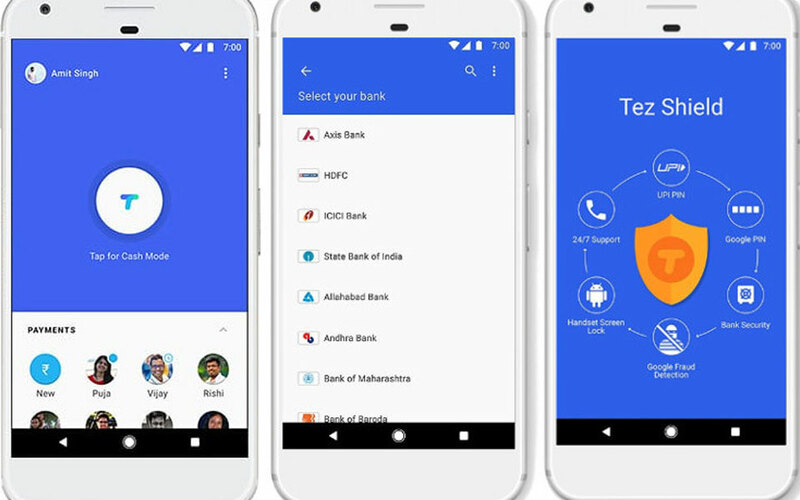 Instead, it means competing in the attention economy against everything that distracts us, in world where people have only 5 financial apps on their phone. One of those apps may be the new Standard Chartered AI chatbot. We have also talked before about how people consume 11 hours of media in 9 hours of consumption by multi-tasking across several screens, The competition to financial services is not just other financial services, but Kanye West, Grumpy Cat and Snapchat. So financial professionals must develop a powerful voice and story that focuses on the things their clients want. After the session was over, one skeptic stopped by and said -- "But many people here have nothing to say that is differentiated". Indeed. That's the sound of major consolidation in the wealth management technology industry. While roboadvisors gets excited about a billion dollars, a single traditional wealth management infrastructure provider will power $2 trillion dollars of individual accounts. Envestnet, a $2B+ market capitalization company, is acquiring FolioDynamix, one of its closest competitors for $195 milion in cash. This is the second acquisition for Folio, which sold to SaaS holding company Actua in 2014 for $199 million. Doesn't seem like there was a lot of value to holding software across different verticals. Three things stand out. First, a B2B2C strategy for a startup properly executed can lead to massive traction. Landing a single client like LPL, with its 15,000 financial advisors, can lead to deployment of the technology across a very large asset base. Good luck gathering those trillions at a B2C $500 acquisition cost per individual investor! 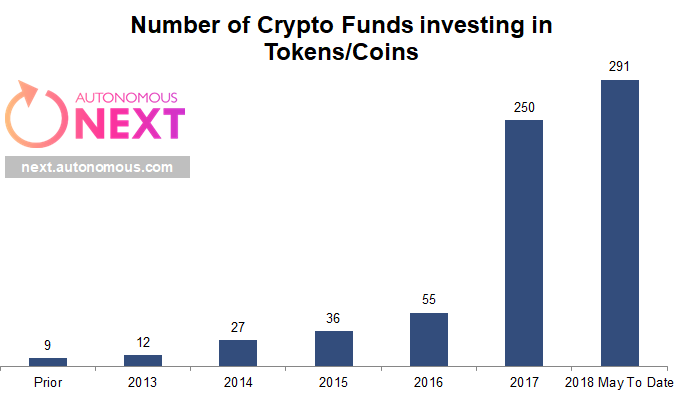 But on the other hand, 10 million accounts is not so far off from Robinhood's 2 million users ($1B+ private valuation), Acorns' 2 million investment accounts, or even Coinbase's 30 million crypto-wallets ($1B+ private valuation). So, while the traditional wealth software does have impressive scale, it is not unmatched by new types of entrants. What remains unmatched are (1) the asset base and (2) the complexity of offering. And that brings the third observation. Folio's software is complex, with horsepower in trading, rebalancing, and performance reporting. It is not glossy like the latest from SigFig, FutureAdvisor, Jemstepor AdvisorEngine. 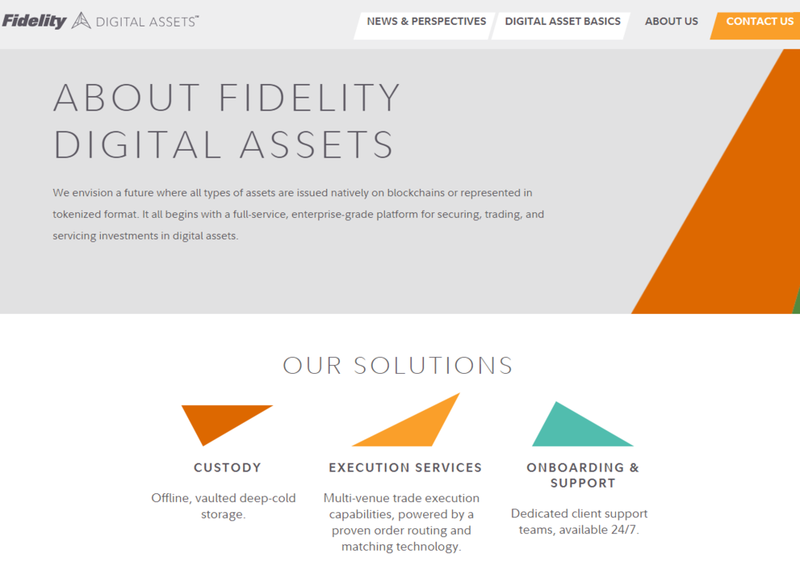 It is a collection of workflows that helps advisors and middle-office staff trade. Which explains why despite addressing $800 billion of assets and 3.2 million accounts, the firm was sold for less than $200 million. 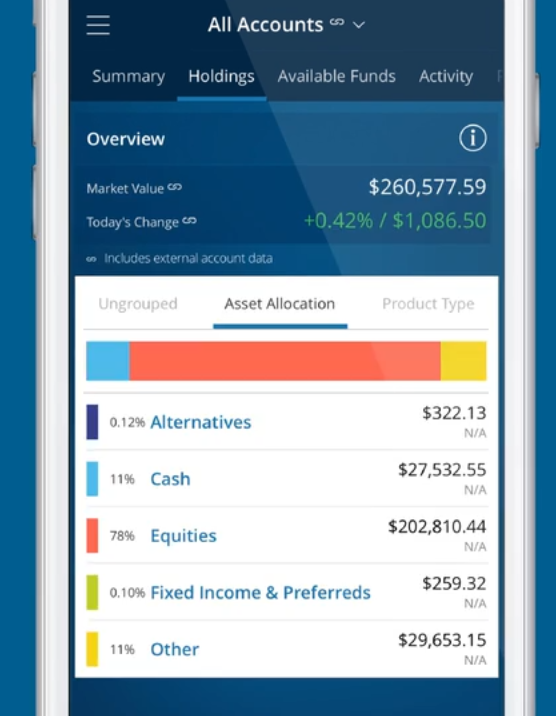 It is software for an age of financial advice -- highly custom trading/commission/product-led brokerage -- that is being eclipsed by a customer-centric approach built around goals-based planning and convenient mobile and chat interfaces.